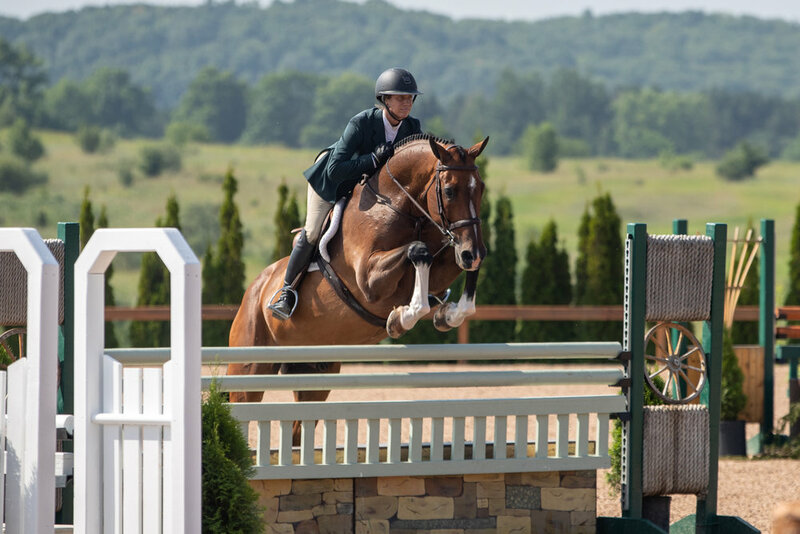 The Great Lakes Equestrian Festival (GLEF) got off to a great start this week! 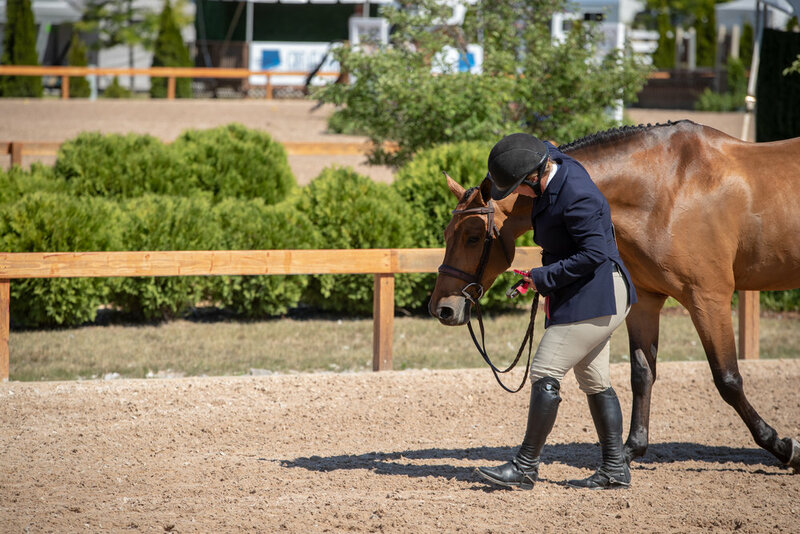 This show is one of our favorites all year, and the horses seem to be enjoying it too! Here are some of our week one highlights with all photos by Fine Art Horses! Caitlyn Shiels and Cassius claimed top four finishes in all of the High Performance Hunter classes! Katie Hawkins and Gray Street took top 10 finishes in the Adult Amateur 18-35 Hunters! Hannah Hoch and E.V. Comander in the Equitation 12-14 Over Fences. 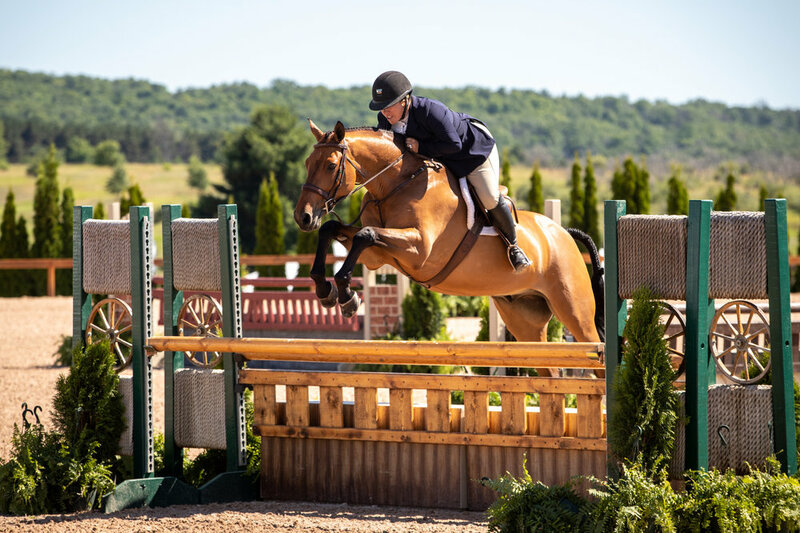 Michelle Durpetti and Lucca had awesome rounds all weekend in the Amateur-Owner Hunters, with ribbons including a second over fences and a fifth in the classic! Hannah Hoch rode Cakewalk to a second place finish in the $800 Children's Hunter NAL/WIHS Classic! Read more about Cakewalk here! Michelle Durpetti, Hannah Hoch, and Marisa Malevitis celebrating the Fourth of July in style! Hannah Hoch and Clear Sailing were the reserve champions in the Large Junior 15 & Under Hunters! Cell phone snapshot! Hannah Hoch and E.V. 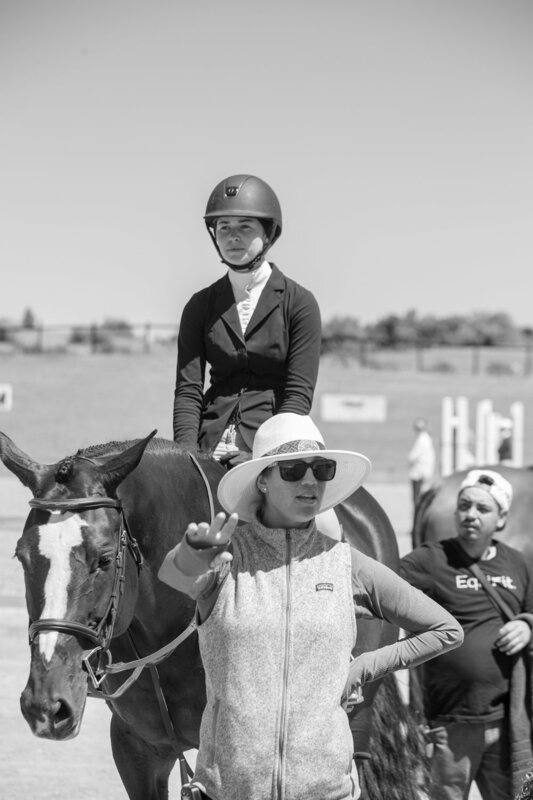 Comander with Caitlyn Shiels after winning the Equitation 12-14 division championship! 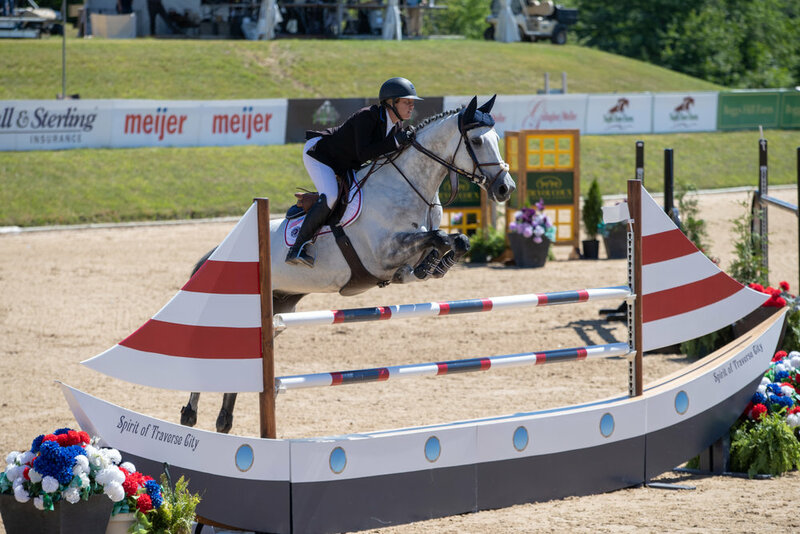 Marisa Malevitis and KT Forest finished third in the $2,500 Adult Amateur Classic! None of these horse shows would be possible without our incredible team! Thanks again to Fine Art Horses for the photos! Now on to GLEF Week 2!